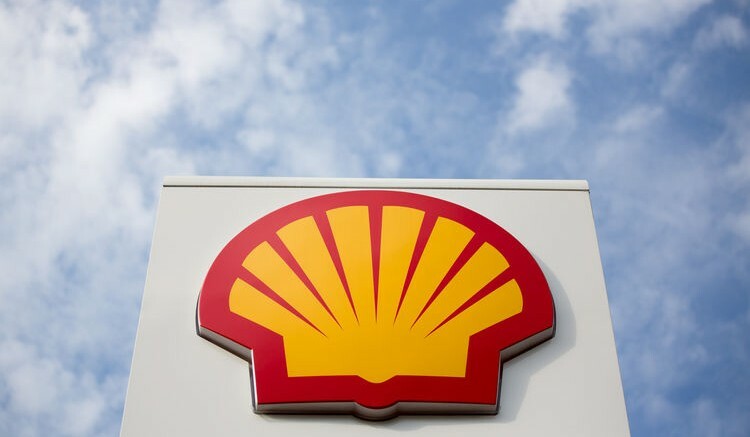 A Federal High Court sitting in Lagos has adjourned till October 9 the crude oil shipment suit brought by the federal government against Anglo-Dutch oil multinational, Shell. The adjournment followed the absence of the trial judge, Justice Mojisola Olatoregun, during proceedings Tuesday. The suit was filed by the federal government’s counsel Fabian Ajogwu (SAN) against Shell Petroleum Development Company of Nig. Ltd and its subsidiary, Shell Western Supply & Trading Ltd. as co-defendant, reported the News Agency of Nigeria (NAN). The federal government is claiming $406.7 million from the defendants as the shortfall of money paid for crude oil lifted between 2013 and 2014. The plaintiff, in its supporting affidavit, accused the Anglo-Dutch oil major of not declaring or under-declaring crude oil shipments during the period. It said the discovery followed a forensic analysis of bills of laden and shipping documents, adding that Shell had cheated Nigeria of the revenue. It added that a consortium of experts tracked the global movement of the country’s hydrocarbons including crude oil and gas. The experts, the government is contending, identified the companies engaged in the practice that led to missing revenues from crude oil and gas export sales to different parts of the world. They also revealed discrepancies in the export records from Nigeria with the import records at U.S ports. The plaintiff averred that the undeclared shipments between January 2013 and December 2014 brought the total value of the shortfall to $406.75 million. The defendants were said to have failed to respond to a federal government letter through its legal representative seeking clarification on the discrepancies. 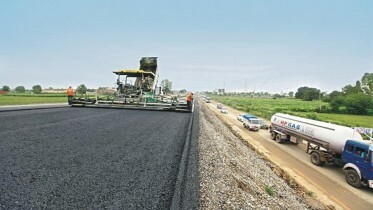 The federal government is therefore seeking a court order to compel the two companies to pay $406.75 million, being the total value of the missing revenue and interest payment at 21 per cent per annum. In addition, the government is also asking Shell to pay general exemplary damages of $406.75 million as well as the cost of the legal action. The federal government had in a similar case, sued Chevron, Total and Agip. The government is asking for $12.7 billion over alleged non-declaration of 57 million barrels of crude shipped to the U.S. between 2011 and 2014. The oil companies are among 15 oil majors targeted by the government for the recovery of over $17 billion in deprived revenue. Be the first to comment on "FG’s $407m Suit Against Shell Adjourned to Oct 9"